SERVPRO of Geauga County is owned by Mike Bowdren. 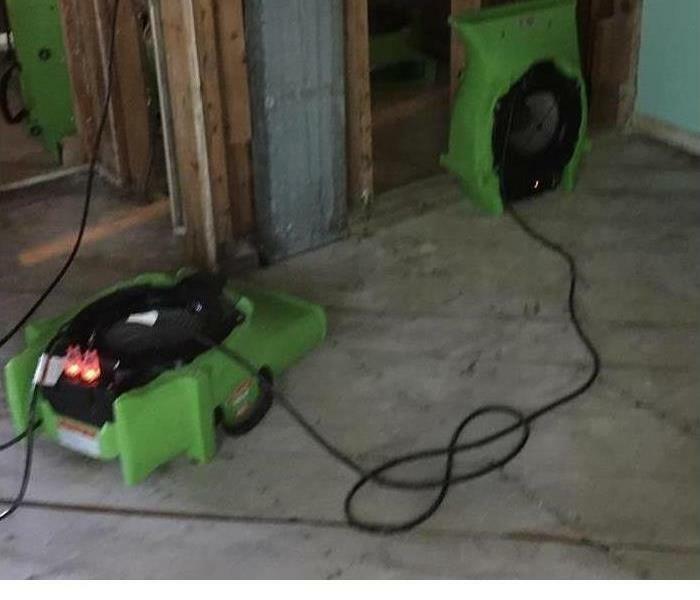 Whether you are suffering a water loss, mold damage, storm damage, or fire damage SERVPRO of Geauga County is here to help. As a trusted leader in the restoration industry, SERVPRO of Geauga County provides 24-hour residential and commercial services. 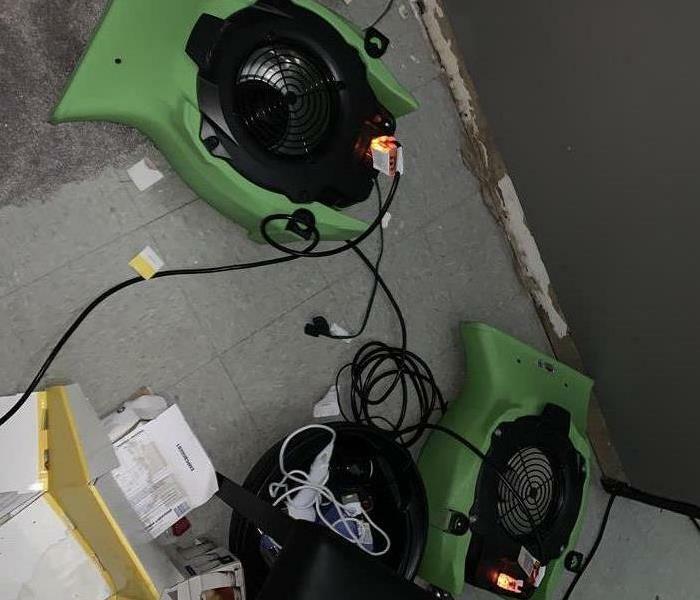 We’re dedicated to being faster to any size disaster, with the training, equipment, and expertise to handle your restoration and cleaning needs.